Elderwood project, who is behind Op. Aurora and ongoing attacks? Today I desire to discuss on the real effect of a cyber attack, we have recently introduced the direct and indirect effects of the several cyber espionage campaigns discovered such as Flame and Gauss, but we never approached the problem in future projection examining the possible impacts of an incident many years after it. 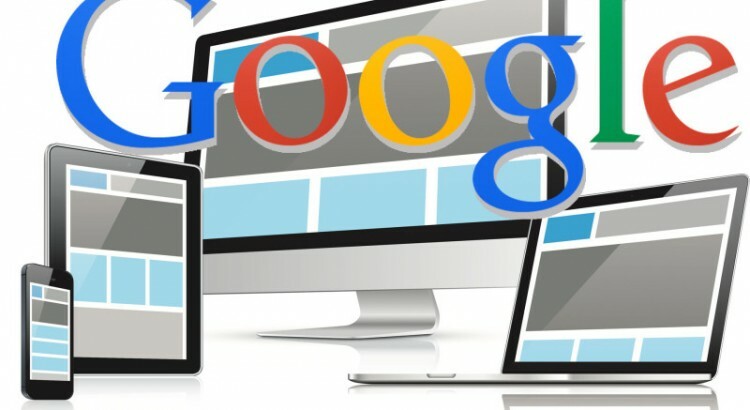 Symantec researchers published an analysis that demonstrate the link between a series of attacks to more than 30 companies and the cyber espionage attacks moved against Google three years ago so-called Operation Aurora. Operation Aurora is considered an epical cyber attack which happened during second half of 2009 and publicly disclosed by Google on January 2010. The sophisticated attacks appeared to be originated in China and aimed at dozens of other organizations were hit, of which Adobe Systems and Juniper Networks that confirmed the incident. The press is also convinced that other companies were targeted such as Morgan Stanley, Northrop Grumman and Yahoo. 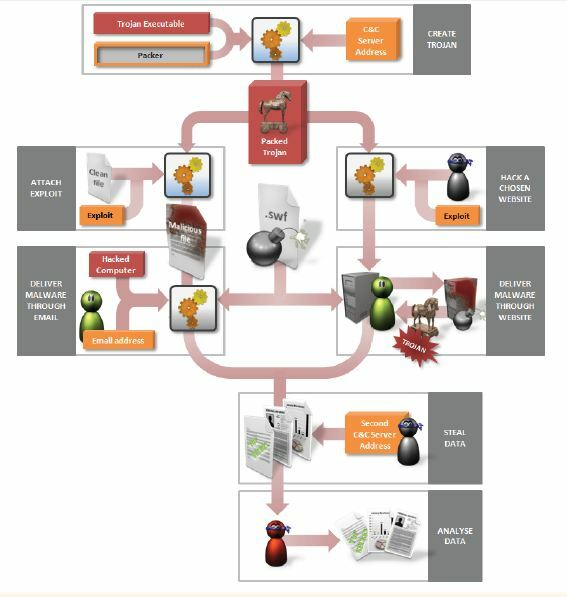 Aurora attack is one of the most complex operation due the capability of attacker to exploit several 0-day vulnerabilities included one related the popular IE Explorer, in 2010 a notable zero-day exploit was linked to the group of hackers that used a Trojan horse called “Aurora” diffused using an Internet Explorer (IE) zero-day, and targeted a large number of Western companies. 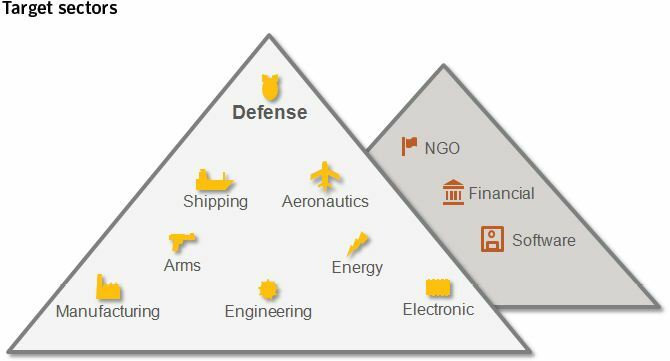 According the security firm Symantec the hackers behind the attacks still have knowledge of 0-day vulnerabilities, and at least four of them have been used in recent attacks against different targets across strategic sectors such as energy, defense, aeronautics and financial. 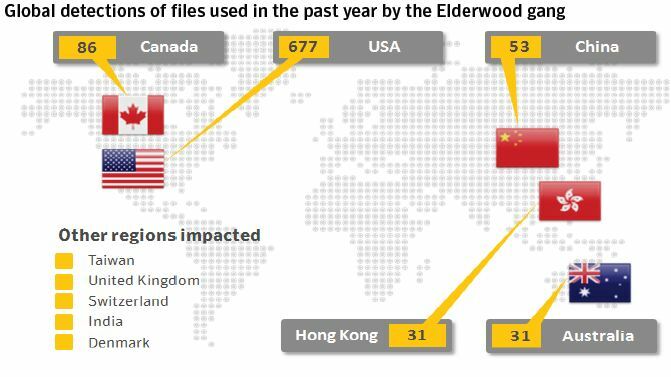 The attacks part of the cyber espionage campaign discovered by Symantec has been named “Elderwood Project”, for their execution have been exploited 0-day vulnerabilities in many large-use software including IExplorer and Adobe Flash Player. The experts from Symantec declared that some of the exploits have been realized from the knowledge of stolen source code. The attacks conducted during the recent months have been using an unusual method to infect the victims with a malware, it has been named “watering hole” attack and consists to inject malicious code onto the public Web pages of a site that the targets us to visit. cybercrime and in watering hole attacks is related to the choice of websites to compromise and use in the attacks. “Targeting a specific website is much more difficult than merely locating websites that contain a vulnerability. The attacker has to research and probe for a weakness on the chosen website. Once a victim visits the compromised site, the software for which the 0-days have been designed will make possible the infection of the machine. Symantec researcher have detected the use of this method using at least three different zero-day exploits in the last month. The researchers believe that a specific platform has been implemented to conduct the operations, all the attacks use a Trojan to infect the target computer that is packaged with a packer and also the address of the command-and-control (C&C) server. The delivery of the malware to the final victim is either though an email or a Web based vector. I opened the post supporting the idea that Aurora attacks are state sponsored, it’s clear that I have no evidences for this, but the nature of the job made, the targets chosen and the complexity of the operations make me believe that it is a result of a government project. 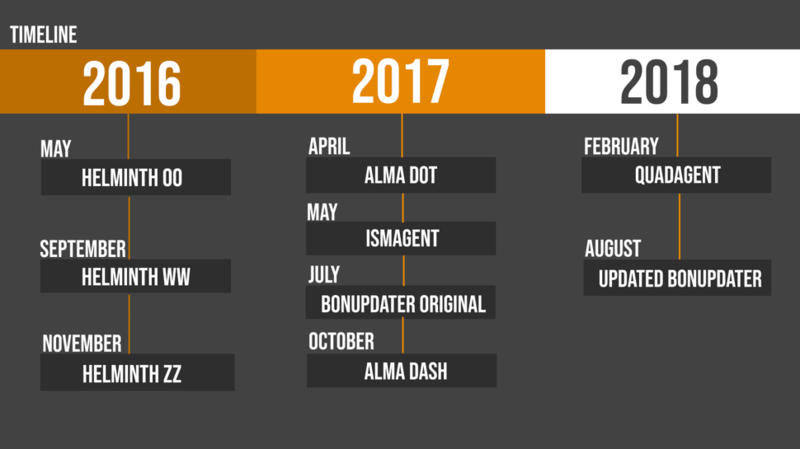 The unique certainty according Symantec is a connection between the most recent attacks and those used in attacks in 2011, demonstrable with common technical features and a noticeable similarity in the timing of the attacks and the types of vulnerabilities used between the 2012 and 2011 attacks. I leave you all the interpretations of Symantec expert, but I think that her thought is not far from mine. … raise your guard the enemy may already be in.